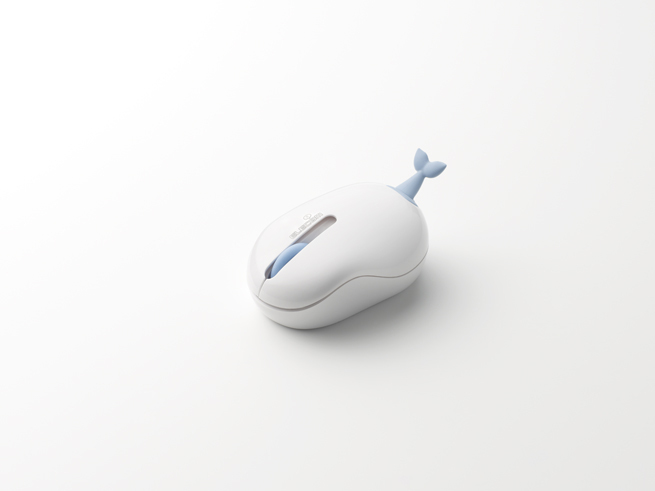 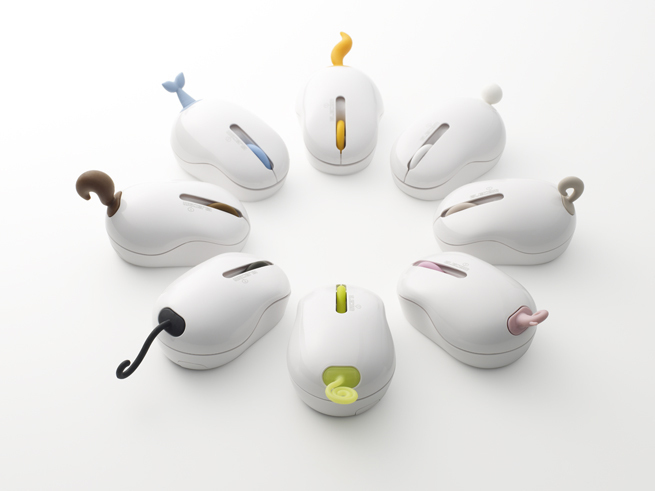 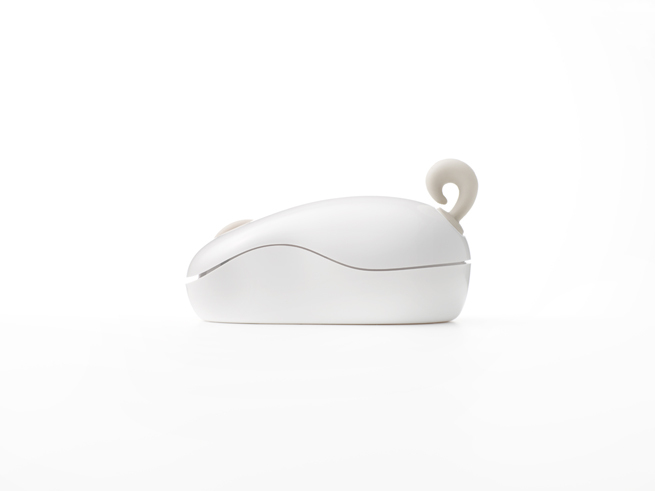 A wireless optical mouse whose USB receiver takes the shape of different animal tails(“oppo” means “tail” in Japanese). 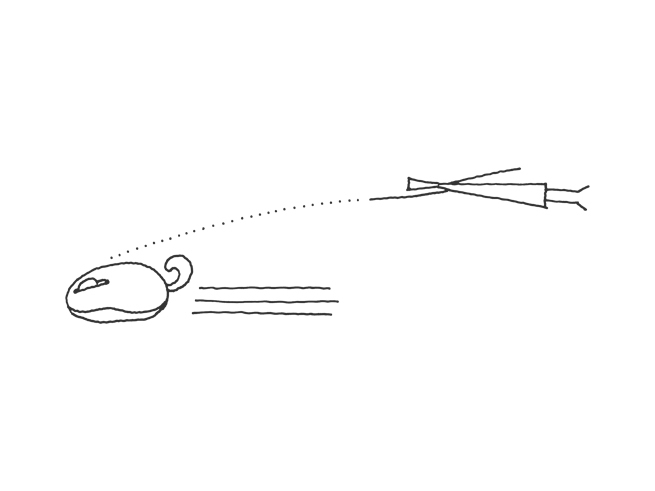 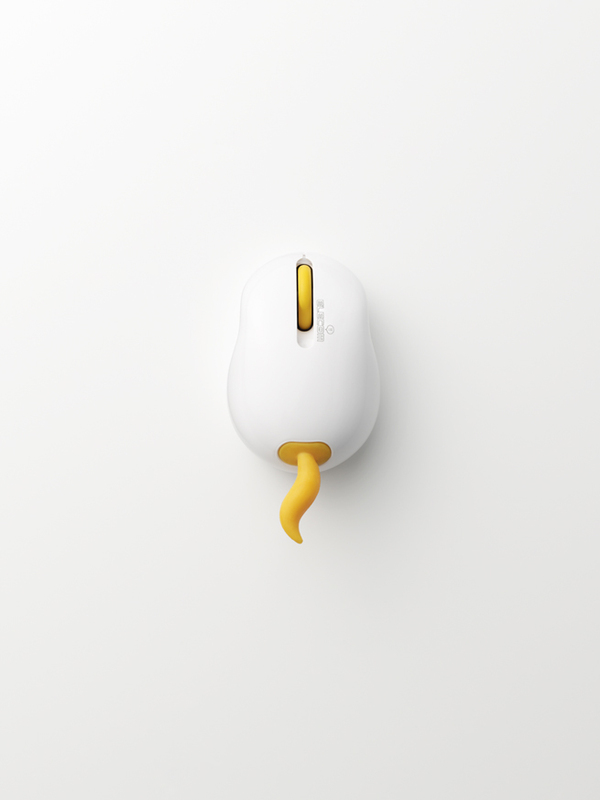 To transport the mouse, users plug the tail into the body, as though picking up a small animal to go for a walk. 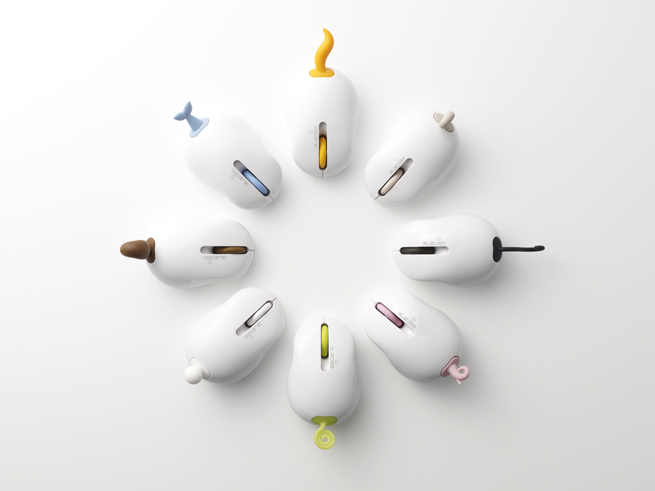 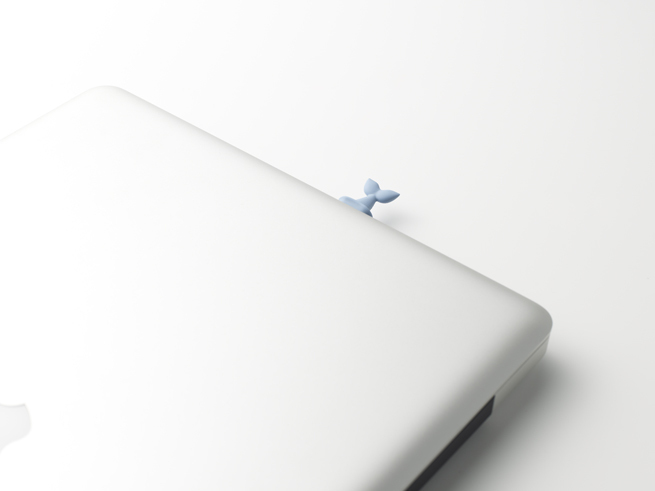 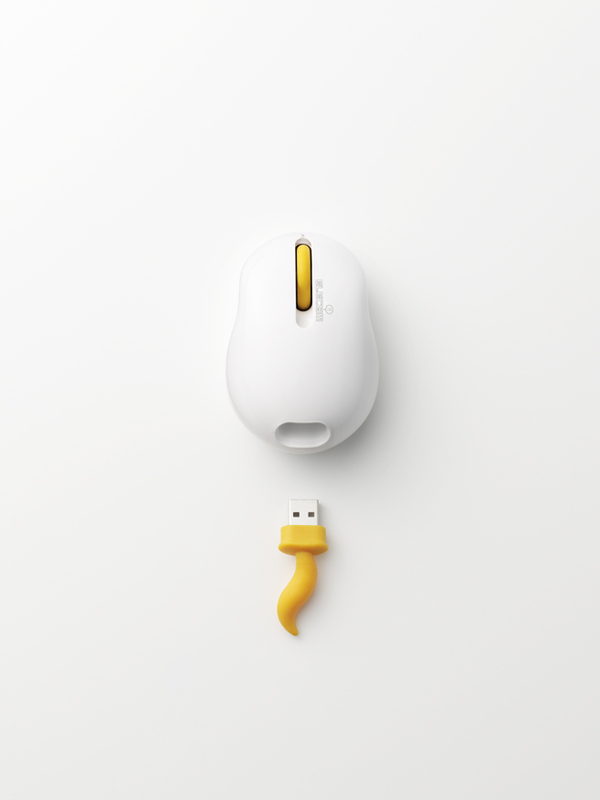 When in use, the mouse takes on a simple discrete shape, and the tail plugs into the computer, extending casually as though a small pet is hiding inside.